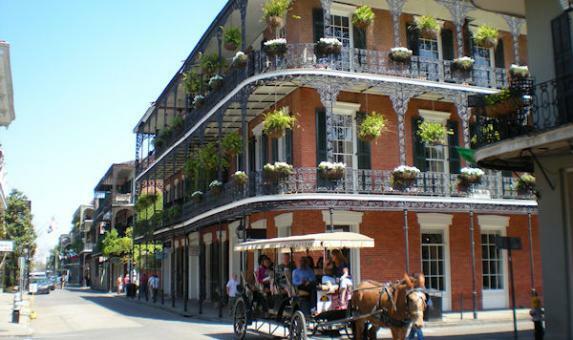 This two-centre holiday to Memphis and New Orleans not only includes a VIP visit to Graceland and a Mississippi steamboat cruise, all the other must-do excursions for these two cities have been included in your stay too! And, what better way to travel between these two places than by rail through the cotton fields of Mississippi, on the City of New Orleans train. 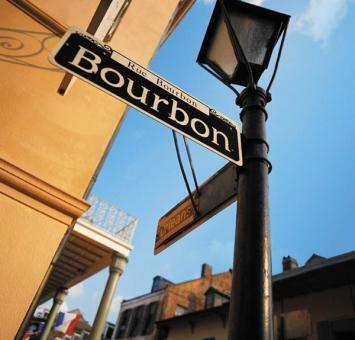 You'll arrive relaxed in the Big Easy in time for cocktails and jazz on Bourbon Street. Mississippi Paddle Steamboat Cruise in New Orleans.